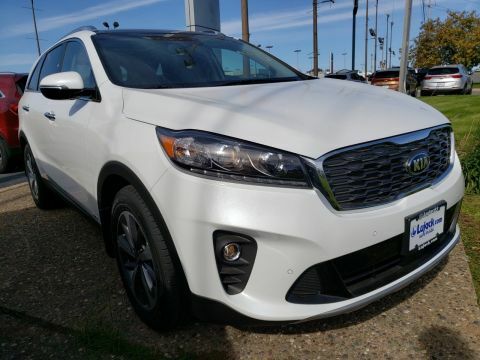 Scores 24 Highway MPG and 19 City MPG! 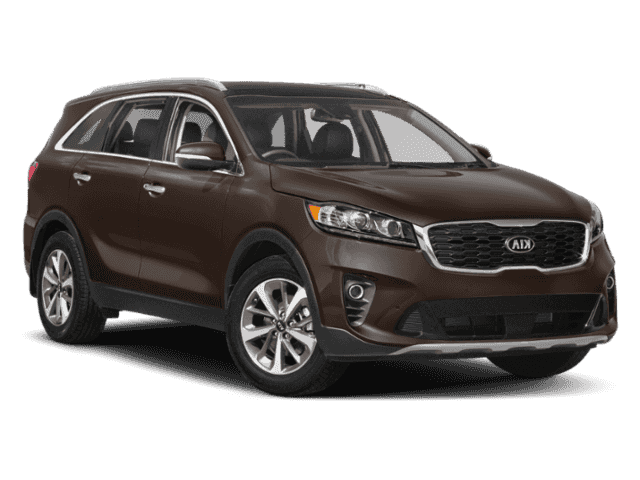 This Kia Sorento delivers a Regular Unleaded V-6 3.3 L/204 engine powering this Automatic transmission. Wheels: 18 x 7.5 Alloy, Wheels w/Machined w/Painted Accents Accents, Variable Intermittent Wipers. 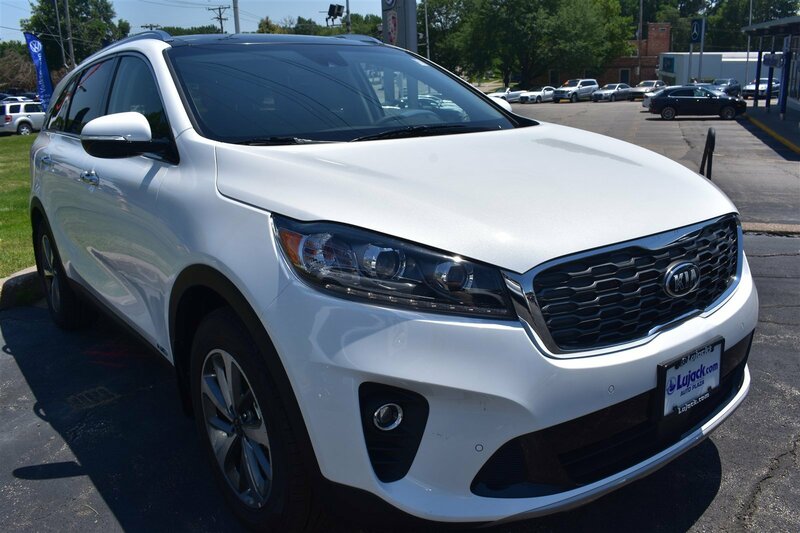 * This Kia Sorento Features the Following Options *UVO eServices Emergency Sos, Trunk/Hatch Auto-Latch, Trip Computer, Transmission: 8-Speed Automatic w/Sportmatic, Transmission w/Driver Selectable Mode, Tires: P235/60R18, Tire Specific Low Tire Pressure Warning, Tailgate/Rear Door Lock Included w/Power Door Locks, Systems Monitor, Strut Front Suspension w/Coil Springs. 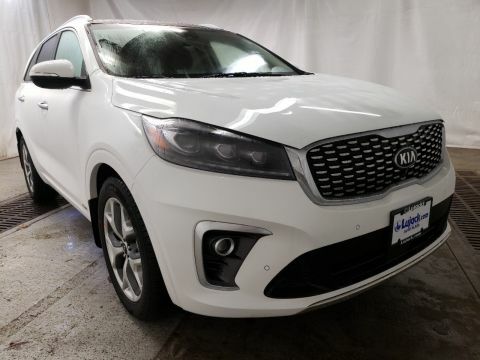 * Stop By Today *Stop by Lujacks Driver's Choice Used Car located at 3700 N Harrison St, Davenport, IA 52806 for a quick visit and a great vehicle!